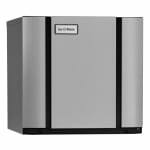 The Ice-O-Matic CIM0836HA Elevation Series™ ice maker has side and top air discharge, which requires 6 inches of clearance for proper flow. Constructed of BPA-free plastic, the food zone does not have crevices that could harbor bacteria, and an antimicrobial agent is built in to slow the growth of bacteria between cleanings. 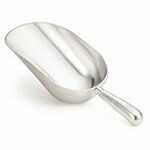 Major components in this area are removable and safe to clean in the dishwasher. 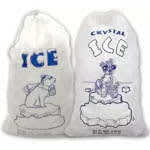 Half-cube ice is perfect for beverages, alcoholic drinks, and bagged applications. 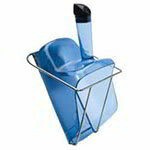 It cools liquids quickly but melts more quickly than full-cube ice. 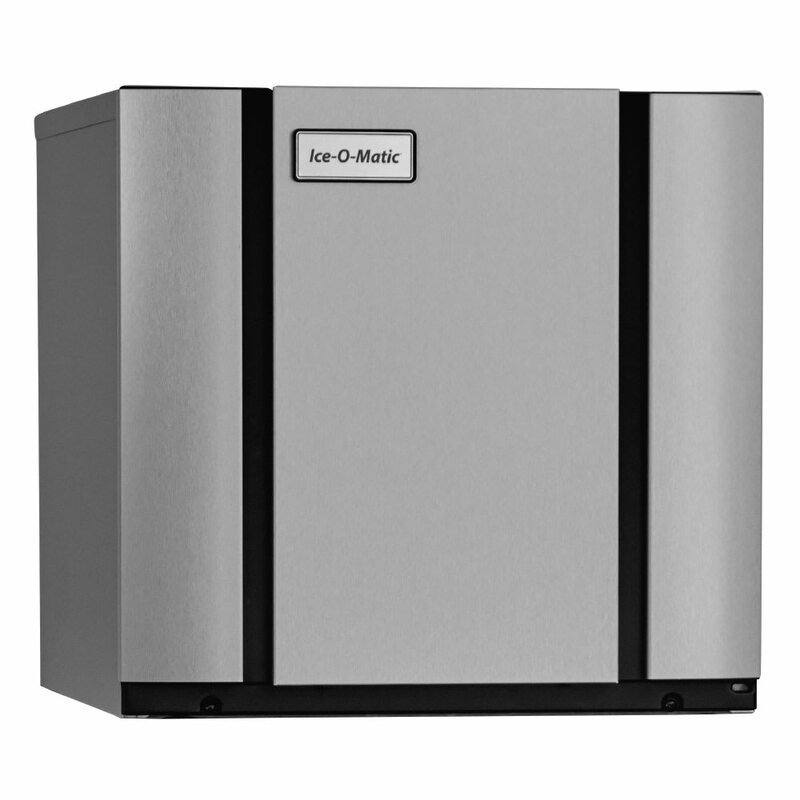 The Ice-O-Matic CIM0836HA ice machine head can produce 896 pounds of ice within 24 hours but produces 711 pounds on average. 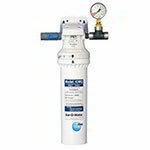 Its control board uses digital diagnostics and one-touch controls for sanitizing and descaling. Half-cube ice size: 0.375 in. x 0.875 in. x 0.875 in. 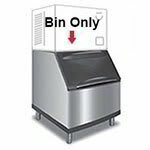 Find out more from our ice machines resource article.